In the past, there used to be only a small window in the bathroom. But at present, every bathroom comes with an exhaust fan. It is now an integral part of the bathroom. In fact, a bathroom without exhaust fan is nearly impossible in modern days. There are several reasons why your bathroom should have a quality bathroom exhaust fan. It ensures a moisture free bathroom which is so crucial for your health. But mainly I will explain 3 important purposes of an exhaust fan. Humidity is a common issue in every bathroom. 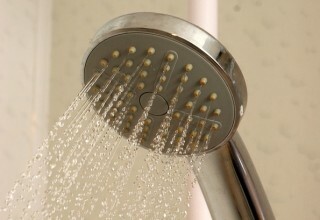 Whether you like to have a hot shower every day or not, the humidity will grow naturally in your bathroom. If you can’t control the humidity in your bathroom, mold, and mildew is a natural consequence. Once your bathroom has the issue of mold and mildew problem, there is no quick and complete remedy for that. A quality bathroom exhaust fan can control the humidity of your bathroom effectively. Controlling the humidity of the bathroom is the prime purpose of having an exhaust fan in the first place. Once you have installed a good extractor fan, there will be no fog on the mirror or no humidity in your bathroom. No matter how clean your bathroom is or what type of the bathroom odor spray you use unless you have an exhaust fan – you simply can’t control the odor. Your bathroom will be filled with horrible odor from using the toilet without an exhaust fan. 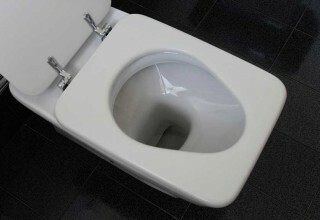 Immediately after using the toilet, an exhaust fan can remove the bad odor more quickly. So, to make your bathroom odor free is another purpose for having an exhaust fan. If you have a properly installed bathroom fan, the next person using the bathroom will have a better experience. 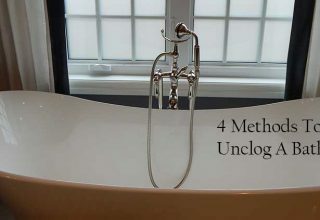 Bathrooms are often clean using chemicals and inhaling them can cause serious health problems. It can be deadly if there are children, elderly, and family members with the lung condition. An exhaust fan will clear such fumes and make the air in the bathroom breathable for everyone. 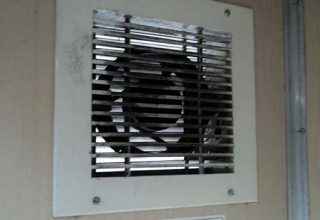 Besides, exhaust fans help to solve the problem of mold quickly. Modern exhaust fans come with lots of modern features like humidity sensors, adjustable times, lights etc. 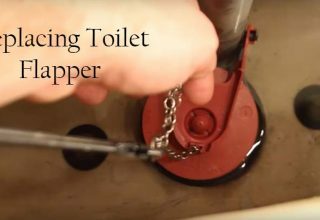 which can add more safety to your bathroom. In the past, the bathroom extractor fan used to be noisy and annoying. Technology has changed and bigger companies are now producing several types of exhaust fans with multiple features. Your bathroom must have an exhaust fan and you should make sure it is a quality one. Check your local building regulations as well. 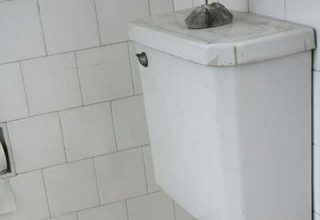 Most local building regulations require having an exhaust fan or any other proper ventilation system for the bathrooms. Previous article How to Quiet a Bathroom Exhaust Fan?